Not sure which neighborhood is right for you? Need information about schools, employers, local taxes, and financing? Whether you’re relocating to South Florida for a new job or to retire, Great Investments Realty can help make your move successful and stress free. Contact us for local information. Great Investments Realty can be your direct link to the best properties throughout South Florida. Contact them to help finding exactly what you’re looking for and for all your relocation needs. 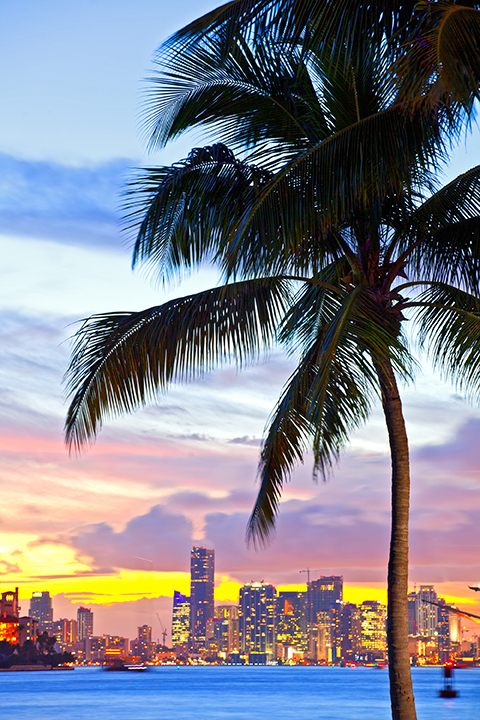 To learn more about South Florida, browse our great community resources. Contact Great Investments Realty for personalized information and assistance with all your relocation needs.